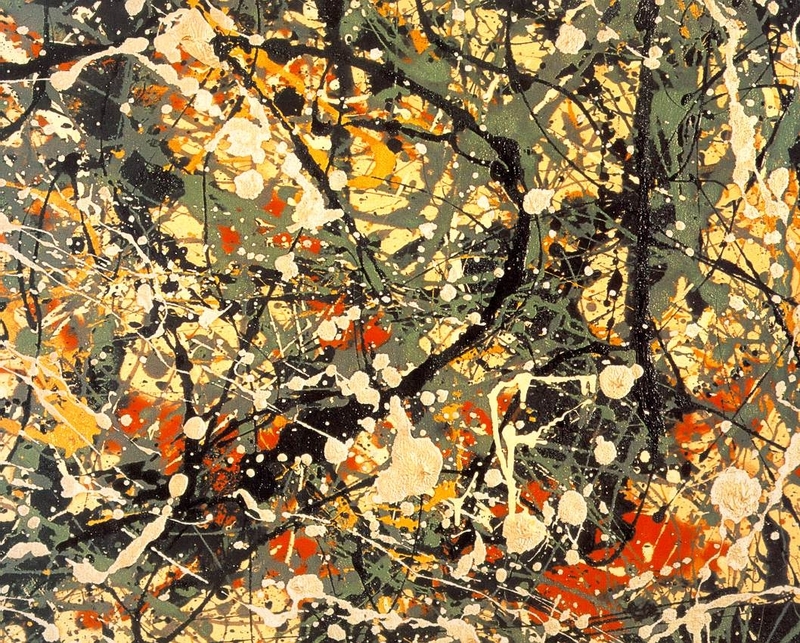 From Kandinsky to Pollock, the Art of the Guggenheim Collections. Starting 19 March and running till 24 July 2016, Palazzo Strozzi is to host a major exhibition bringing to Florence over one hundred masterpieces of European and American art from the 1920s to the 1960s such as Marcel Duchamp, Pablo Picasso, Jackson Pollock, Mark Rothko, Roy Lichtenstein and Cy Twombly. 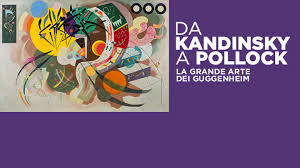 Da Kandinsky a Pollock, la grande Arte dei Guggenheim. Dal 19 marzo al 24 luglio 2016 Palazzo Strozzi ospiterà una grande mostra che porta a Firenze oltre 100 capolavori dell’arte europea e americana tra gli anni venti e gli anni sessanta del Novecento come Marcel Duchamp, Pablo Picasso, Jackson Pollock, Mark Rothko, Roy Lichtenstein and Cy Twombly.